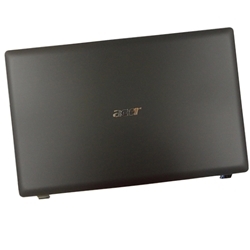 Description: New Acer black lcd back cover. This is for a laptop that has a 17.3" screen. Part #'s: 60.PXE01.001, 60.4HN15.001, DZ 41.4HN03.001-2.